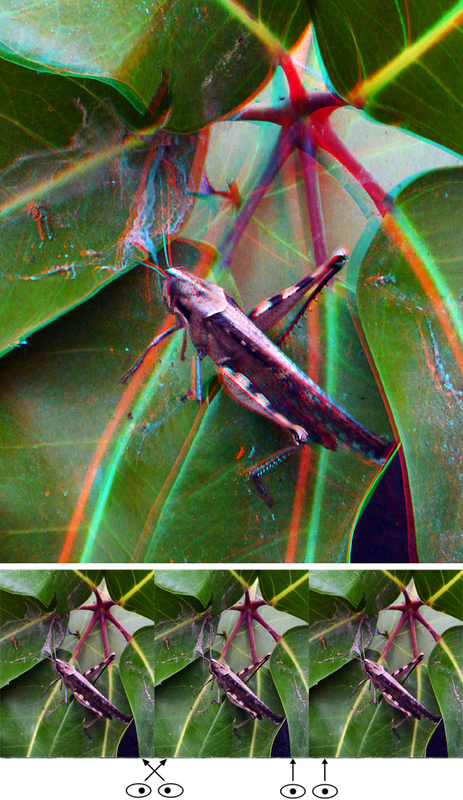 This is one of the images from my Bugs book, and is a phantogram. I hope you enjoy it. In two weeks we'll be Arizona bound to the Fountain Hills Great Festival February 21-23. If you're out that way, please stop by and see us there.